Click here to viewHistory of South Tillamook County! South Tillamook County is located on the north Oregon coast. It is bordered by the Pacific Ocean on the west, Cascade Head which is part of the coast range on the south and the coast range on the east. 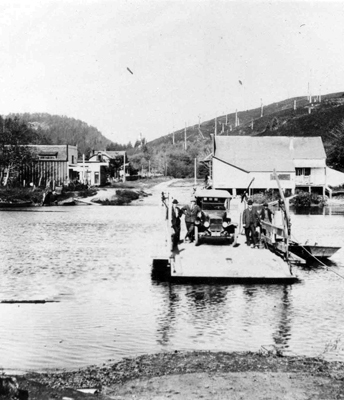 The history portion of this website will attempt to document the history of the land and inhabitants of South Tillamook County as much as possible. This site is being developed and maintained by Dean Bones. Contact him with any comments, suggestions and/or questions! Do you have photos and/or information that should be posted on this website? Contact Dean Bones!